North Carolina offers something for everyone when it comes to our local sports teams. The PNC Arena is the only place you will find Duke, State, and Tar Heel fans cheering side by side for the same team! If you are in the Triangle you'll be closer to Hockey, Basketball, Soccer, Baseball, and only an hour and a half drive from our Football team. 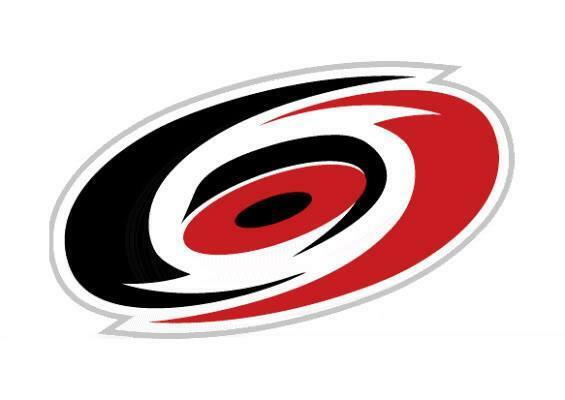 Carolina Hurricanes (Hockey) - Based out of Raleigh, NC, the Hurricanes are our only Professional Sport in the Capital. The team used to be known are the Hartford Whalers, and came to North Carolina in 1997. Games are played at the PNC Arena, also home to NC State Basketball games and larger concerts. The transformation from ice to hardwood is truly something to come in early to watch! 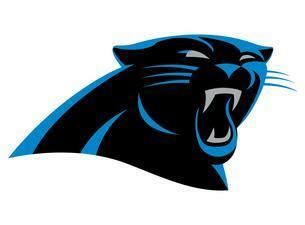 Carolina Panthers (Football) - In 1993 the NFL decided to expand to the Carolinas with a 29th Franchise. While Charlotte is not necessarily in Raleigh's back yard, it is only an hour and a half drive to get to the stadium. In 2016, the Panthers made it to the Super Bowl against the Denver Broncos, their second appearance in the Super Bowl. You won't find a more loyal group of fans than Panthers fans! 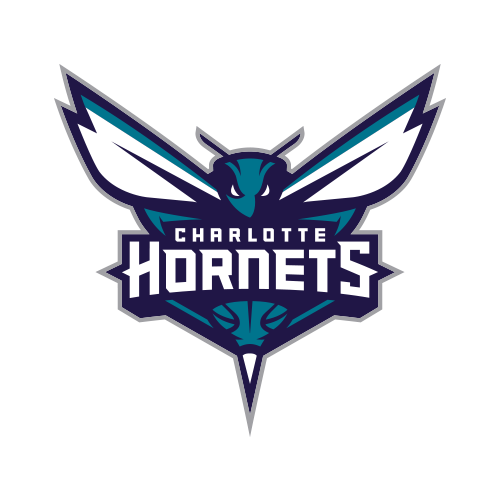 Charlotte Hornets (Basketball) - Originally an expansion team in 1988, the first team was moved back to New Orleans. The second incarnation was called the Charlotte Bobcats until their original name was regained in 2014. Michael Jordan has been the most prominent owner of the team since 2010. They play for the National Basketball Association as part of the Eastern Conference Southeast Division in Uptown Charlotte, NC. 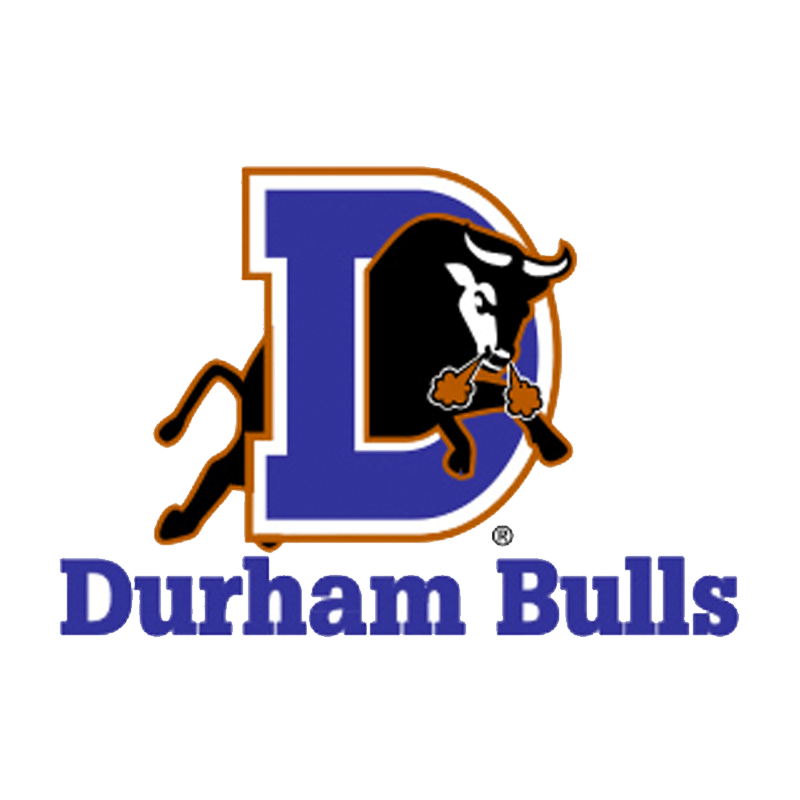 Durham Bulls (Baseball) - The Durham Bulls may have first came to be in 1902, but the league wouldn't really get a fighting chance until 1913. Currently, the team is affiliated with the Tampa bay Rays, with several players having moved up to the Major leagues. The Durham Bulls do a lot for the community through their free youth program to North East Central Durhams kids. 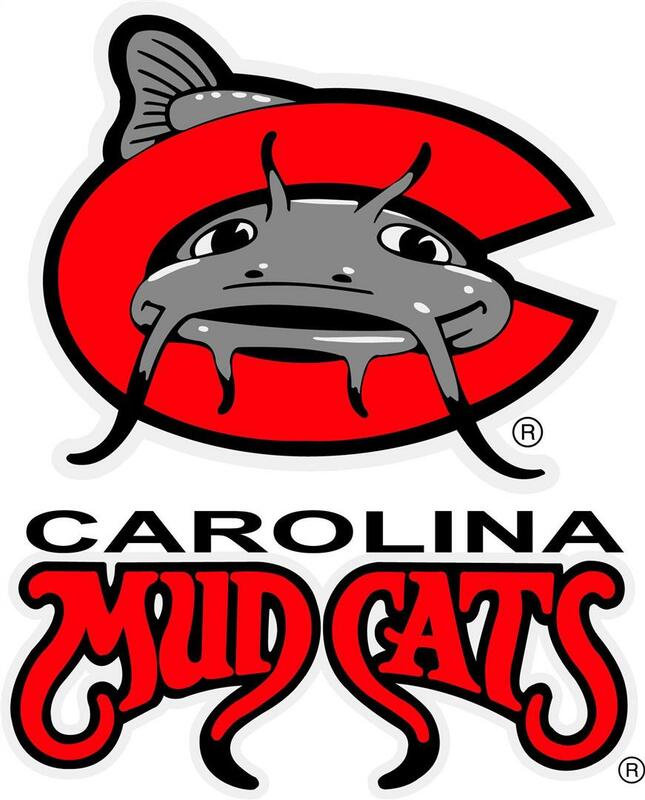 Mudcats (Baseball) - In 1991 the Columbus Mudcats moved to the south and made a home in Zebulon, North Carolina. They are been associated with many major league teams over the years including the Houston Astros, Cincinnati Red, Atlanta Braves, and currently the Milwaukee Brewers. 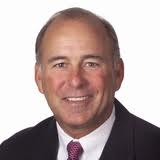 Since their creation, owner Steve Bryant has aimed to "excel in the magic of Baseball, provide a positive atmosphere for families to escape to a sparkling venue that provides creature comforts that enhance quality time together". You can catch their games at Five County Stadium where they have different themed nights and Friday fireworks! 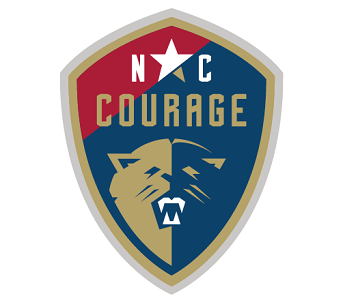 North Carolina Courage (Soccer) - Cary, NC is home to our Professional Women's Soccer Team. They are a Division I team part of the National Women's Soccer League who moved to NC from Western New York in 2017. The North Carolina Football club, which is the parent organization of the NWSL, is the largest youth to pro clubin the nation. Games are held from March until September, with many youth organization opportunities through out the year. The North Carolina Courage as the current reigning NWSL Shields Winners of 2017. Duke Blue Devils, UNC Tar Heels, and NC State Wolfpack. - College Sports rule in the Triangle. The largest rivalry we have is that between the Duke Blue Devils, UNC Chapel Hill Tar Heels, and The North Carolina State Wolfpack. North Carolina has so many wonderful Universities you may fall outside of these top three, and there is nothing wrong with that! We welcome Professional, College, and High School sports fans. NC State University was founded in 1887, and is known for being an engineering school, as well as an agricultural university. Duke University was founded in 1838, it is a private non-profit that is known for biomedical engineering. University of North Carolina at Chapel Hill is one of three Universities that can claim they are the oldest public university in the US, being founded in 1795. UNC-CH is known for their Political Science program and Communication and Media Studies.